If you want to restrict one or several pages of your website to a specific audience, you can use our password protection. Perhaps you are publishing sensitive information, or you simply want to keep your website private. Here is a guide on how to protect your website with a password. In the Settings panel, select Use password protection in the Password Protect section. 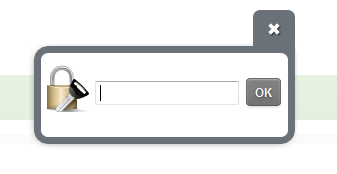 Enter a safe password in the box that appears below. 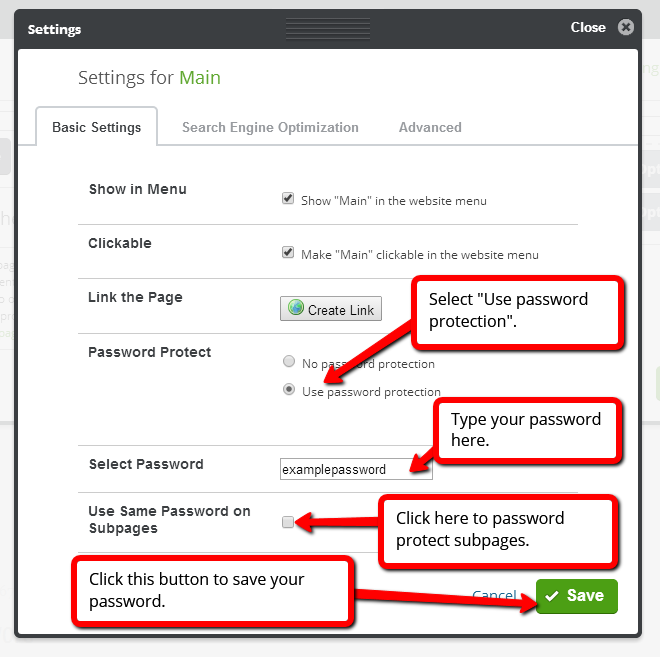 If you wish to protect subpages (pages below the current page in the hierarchy), check the assigned box. When you are done, click Save. 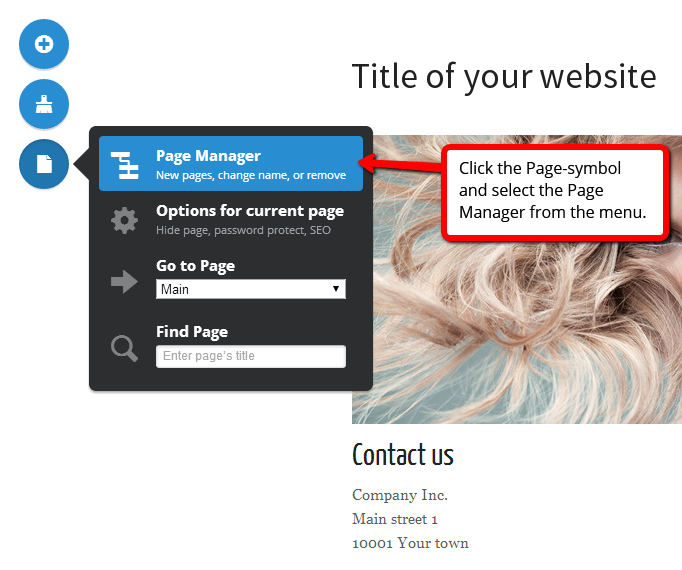 Once your website has been published, your website will look like the image below. Before the correct password is entered only a transparent menu and header will be visible. - Your website can only have one password, which means that you cannot create several unique logins. - Once logged in with your password, you will remain logged in until the entire browser is closed. Just closing the browser tab will not log you out from your website.